If you’ve been looking for the perfect place to get your Salem tarot card reading, you’ve come to the right place! I’ve put together a brief quiz that will point you in the direction that YOU should go to get your Salem reading. After the quiz, be sure to continue reading to learn a bit about each selection included and follow the links for even more info! Stay weird witches. Take the quiz externally here! Continue reading to learn a little about each place featured in this Salem tarot quiz. Omen is one of the more tourist-friendly shops in Salem. This light-sided sister store of Hex has a decent variety and knowledgeable staff. Following a renovation in 2018, the book selection and shopping areas are both expanded. Here you can enjoy a few different types of readings as well as readings with different styles of tarot decks. Omen is a great choice of the Salem tourist as it’s centrally-located and very commercially approachable. 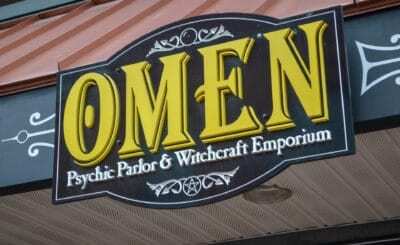 Hex Old World Witchery is the sister store to Omen. 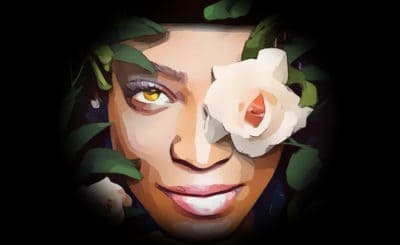 This one is the darker of the two and it’s highly commercial and approachable. 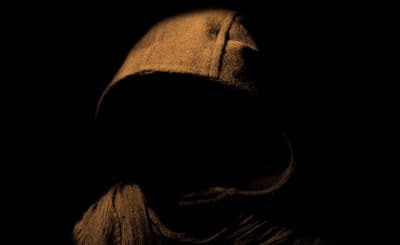 These aspects make Hex the perfect stop for the Salem tarot visitor who’s interested in the heavier side of the occult. The readings and mediums here reflect that tone nicely as well. You’ll be read in the front window of the store and thus viewable by passersby. Coven’s Cottage is, surprisingly, the only Salem witch shop that really leans into the Celtic, Druidic, and Norse aesthetic. 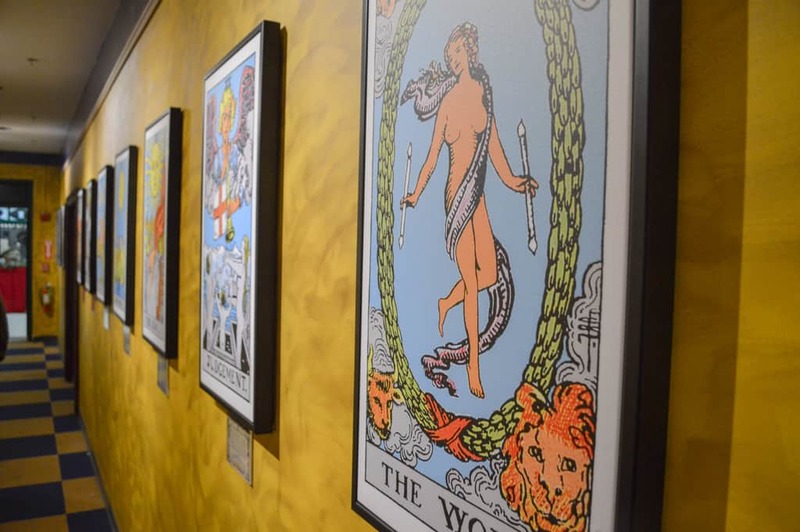 Following a renovation in 2018, the store space has expanded, but the tarot reading area remains the same. This is a no fuss kind of place and, as such, you’ll enjoy your reading in a quiet, curtained area in which your only other company is the reader themselves. The store’s selection is small, but thematically specific and a joy to be around. Crow Haven Corner is perhaps the most authentic witch store in Salem Massachusetts. This one has ties to the original witch boom in Salem, which led to the Pagan friendliness of today’s Salem. It’s New England architecture and overall aesthetic are the perfect accompaniment to your tarot reading. Unlike other parlors in Salem, this reading also takes place in an isolated environment. So you can feel free to feel anything that comes up during your reading without being on-display to every single Salem tourist. 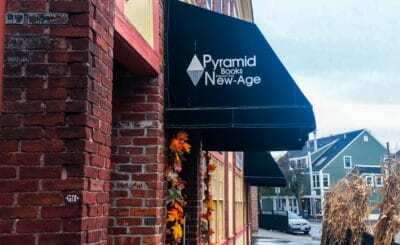 Pyramid Books is the largest Salem tarot store featured in this quiz. So if you’re into shopping, you really can’t go wrong here. It’s on the wharf and has a rotating list of psychics and mediums available for your private tarot reading. The readings take place in a private area and are well-reviewed. It’s right on the wharf so you can jump out of the store, head to Jaho Coffee, and digest everything you were just told about your future. Enchanted is a nice shop down on Pickering Wharf that has deep ties to the Salem Witchcraft community. The selection offered in the shopping area is varied and some items very much have that “made at home” feel that’s honestly hard to come by these days in Salem. 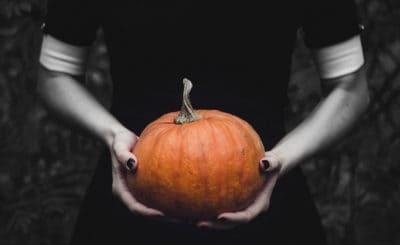 The readings here are well-reviewed and you can trust that they’re being handled by actual practicing Pagans who have, in some instances, generations of knowledge upon which they draw. New England Magic is a centrally-located, tourist-geared shop that’s perfect for your Salem tarot reading, which will take place right in the store. The merchandise featured is a pretty decent collection of books, trinkets, and more. 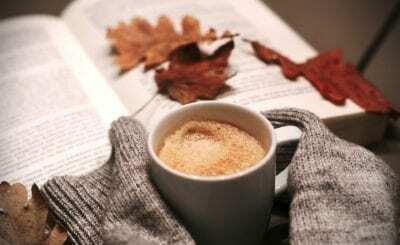 There are a few different readings to check out at New England Magic too so have a go at them all!